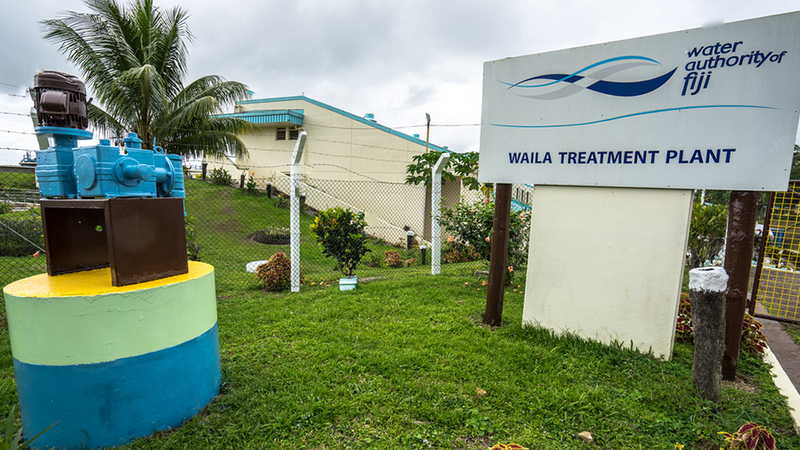 Fifty thousand residents in Nausori are expected to be affected by the Waila Water Treatment Plant shutdown scheduled for this Sunday. The Water Authority says they will be placing a new duplicated pipeline to improve water supply to the Nausori reticulation system. 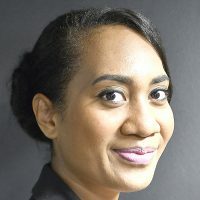 WAF General Manager Customer Services, Sekove Uluinayau says majority of residents living in Baulevu to Kasavu, right up to the Rewa Delta will be affected by the shutdown. Uluinayau says the water shutdown will be from 6am Sunday till 6am Monday. WAF has also activated an emergency toll free line 1507 where Fijians can call, to request for water trucks if they need refilling. Meanwhile, the Authority is held a stakeholder consultation in Nausori today to discuss the shutdown and its works.